Which country can boast the world’s second largest stock market and third largest fixed interest market? You might be tempted to say Japan, but while you would be in the right part of the world, you would have chosen the wrong country. The second biggest share market and third biggest bond market both belong to China. However, to date, China’s internal markets have not figured in the main investment indices. There have been various reasons for these exclusions, but the main one has been capital controls. China still restricts flow of its currency and has recently tightened its rules to limit back door export of its currency, the Renminbi. Now, for the fourth time in as many years, MSCI, the leading emerging markets index provider, is consulting on whether and how to include mainland Chinese shares in its emerging markets indices. Chinese shares listed away from the mainland, e.g. in Hong Kong, already account for 27% of the MSCI Emerging Market Index. MSCI’s latest proposal is to include only mainland Chinese shares accessible from Hong Kong, initially with a very small weighting. 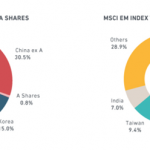 Ultimately, China could account for around 40% of the MSCI Emerging Market Index – hence the decision to start slowly. 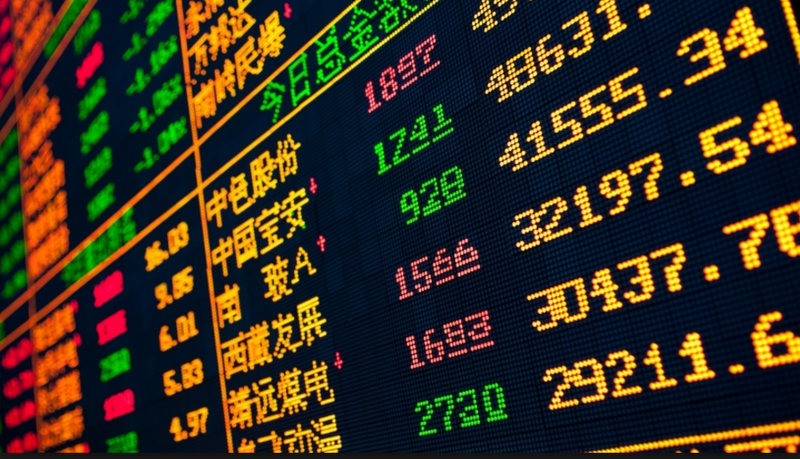 Press reports suggest that this time around China will be added to the MSCI indices when the decision is made in June. The world’s largest investment manager, BlackRock, is in favour of China’s inclusion, which adds to the likelihood it will happen. If you want to increase your exposure to the world’s second largest stock market, there are a variety of options available which we would be happy to discuss. The value of your investment can go down as well as up and you may not get back the full amount you invested. Past performance is not a reliable indicator of future performance. Investing in shares should be regarded as a long-term investment and should fit in with your overall attitude to risk and financial circumstance.